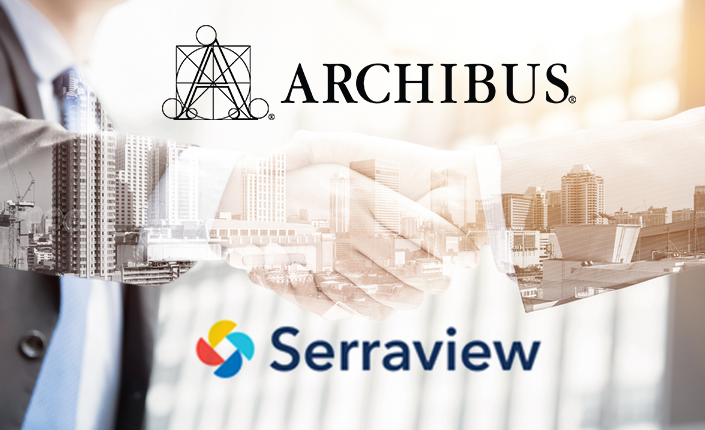 On December 5, ARCHIBUS merged with Serraview, a cloud-based provider of space optimization and workforce enablement software. This merge will create the leading provider of solutions for managing the modern built environment. JMI Equity, a growth equity firm focused on investing in leading software companies, has made a strategic growth investment as part of the transaction.